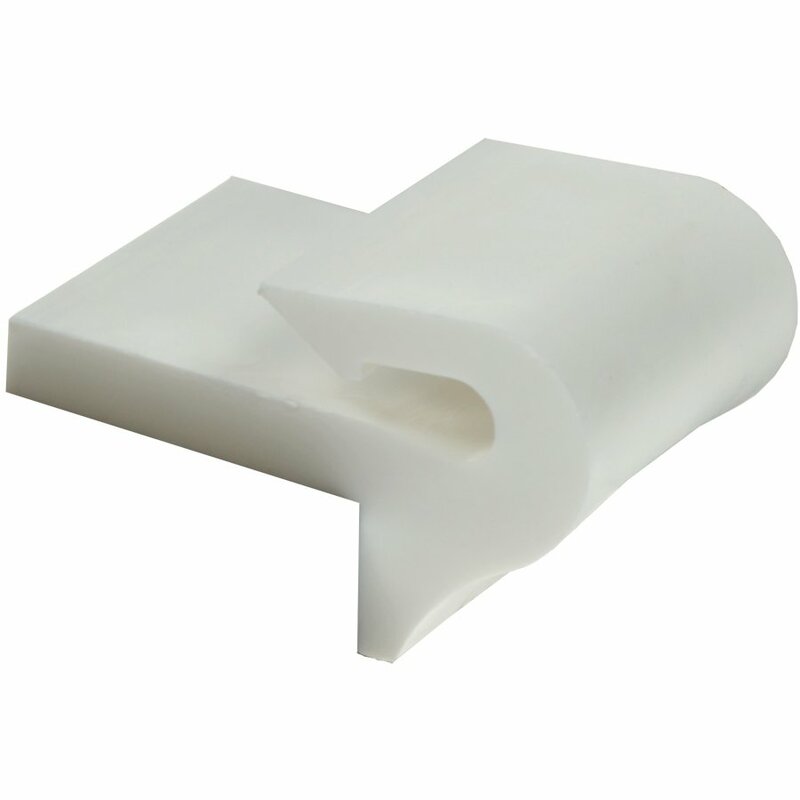 Clips - Fabriek van Palty producten b.v. Clips for attaching zigzag springs. 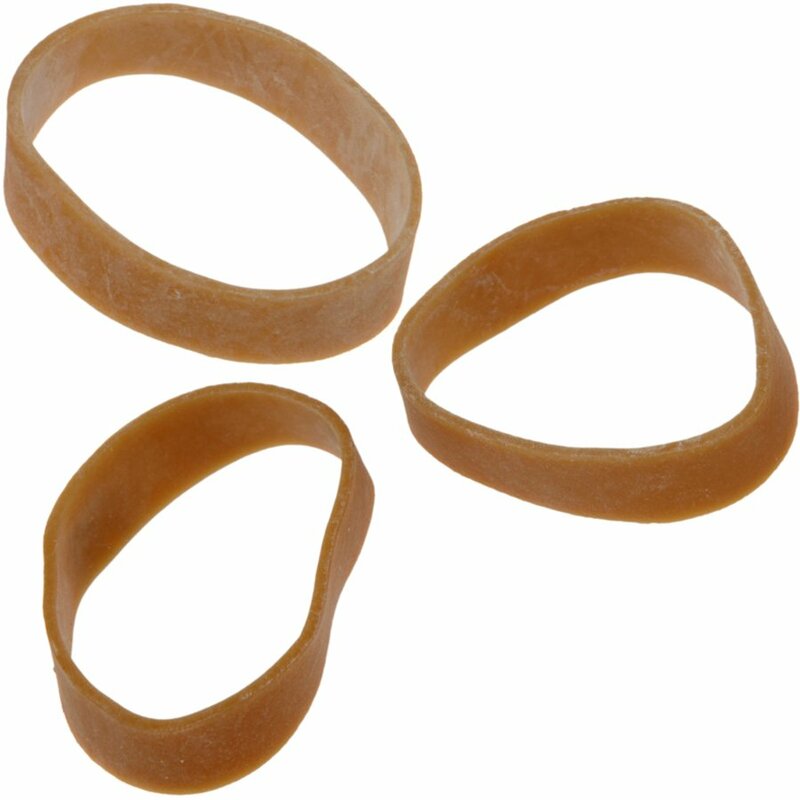 For wood and metal frames. Manual and machineprocessing. We offer the right solution. 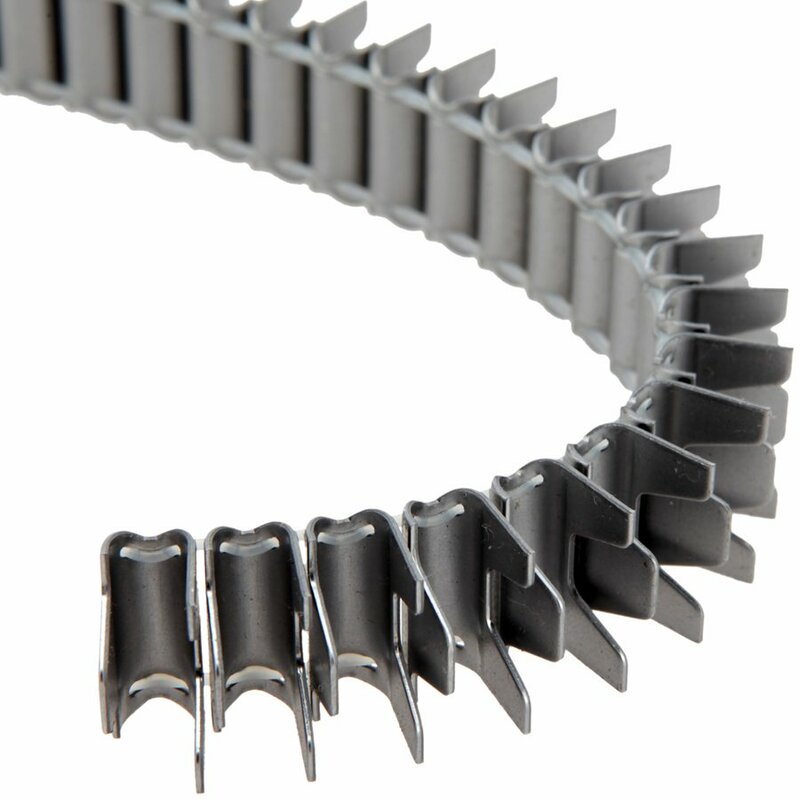 With these clips can the zigzag springs be interconnected. 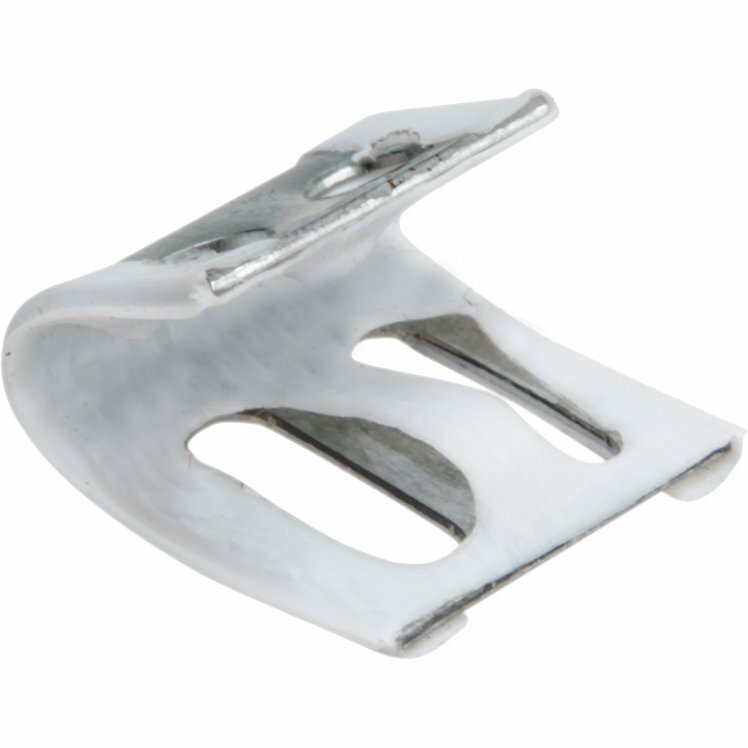 Metal clip with plastic coating. The clip has 2 slots and 2 holes. 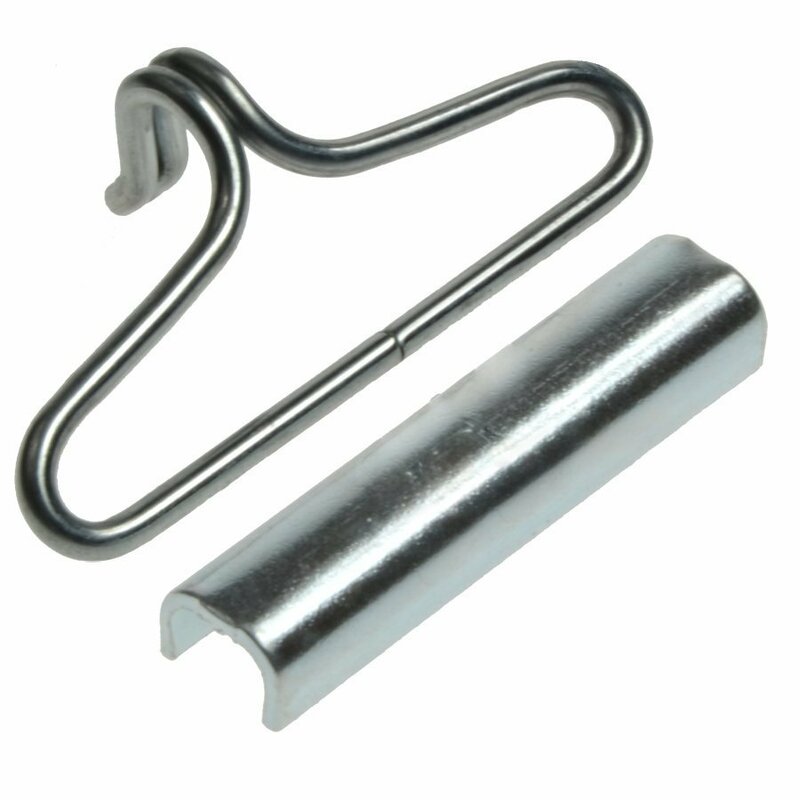 Metal clip, partially coated with plastic. 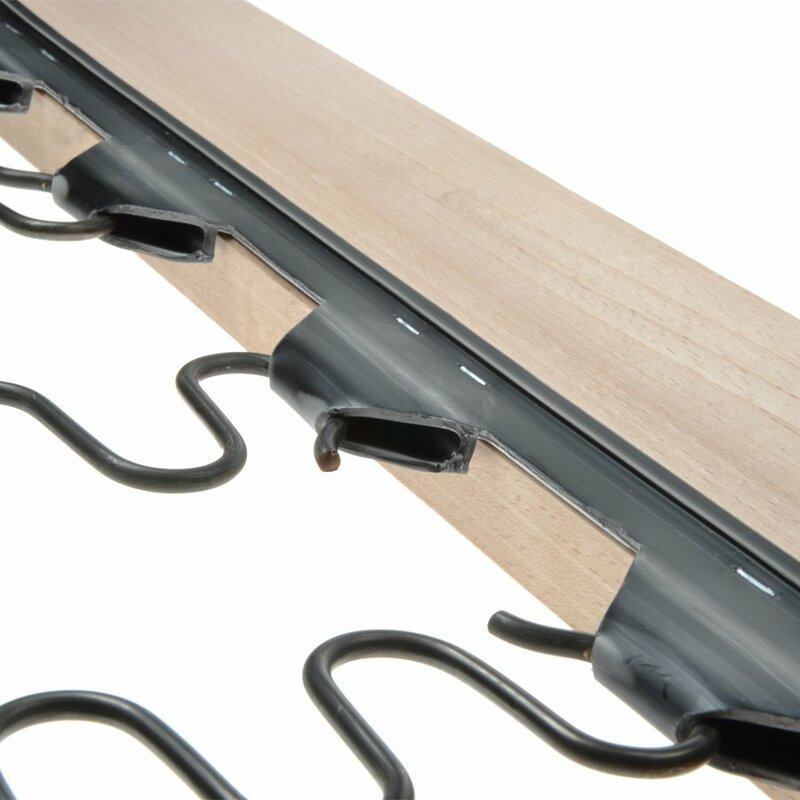 For the interconnection of zigzag springs. 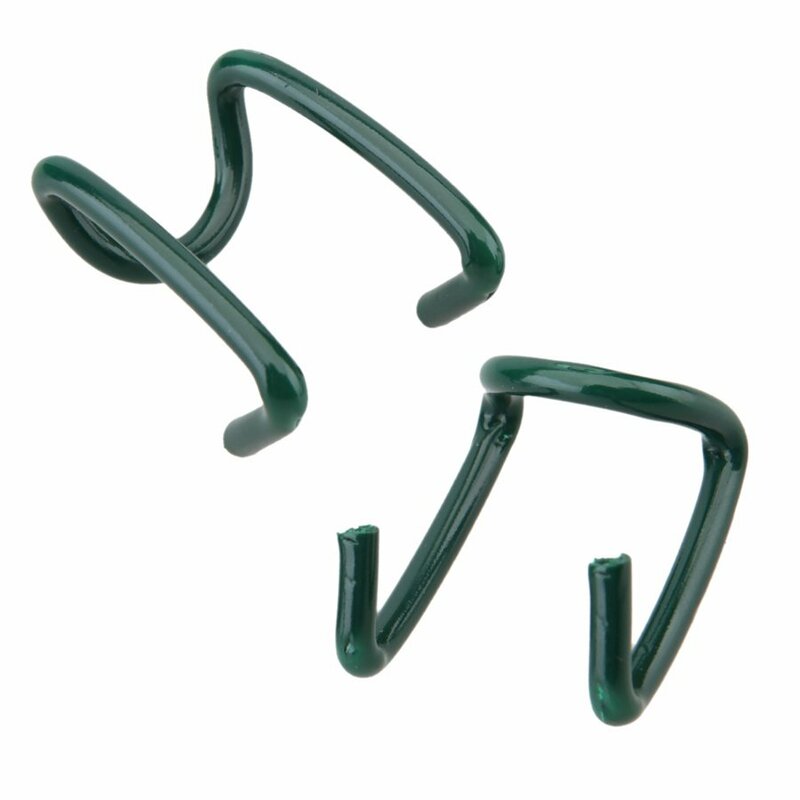 Metal hooks with green plastic coating. 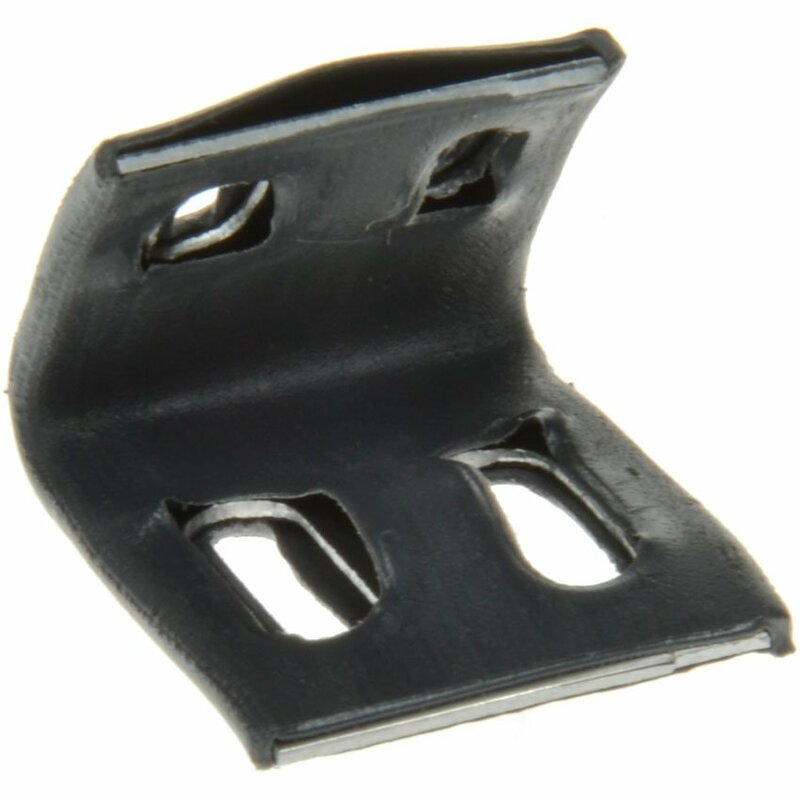 Hook and Clamb for fixing elastic webbing to a metal frame. the clip is correctly positioned.